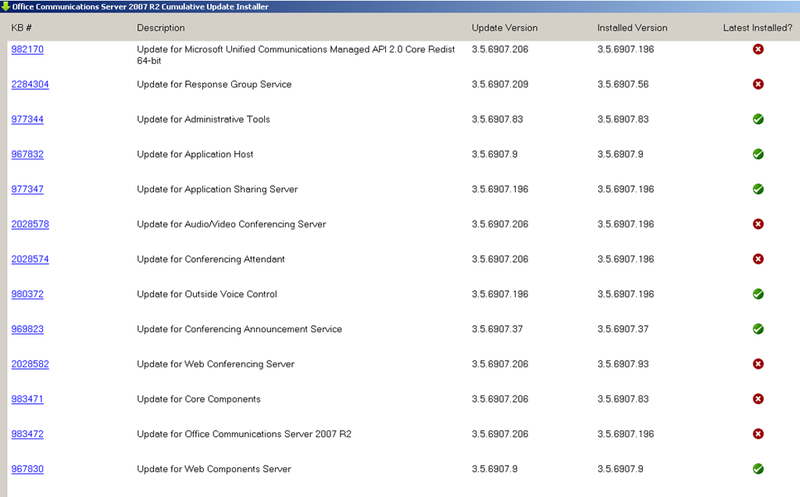 Microsoft Released OCS R2 CU 6 (kb 983472) in end of July , 2010 on the same day I applied the updates running a test ending up with an issue. A well operated OCS R2 server was stopped with failed Front end services just after the CU6 application. The update KB983472 causing this problem and front end services started up once uninstalled this update selectively. Microsoft immediately released a workaround as to install OCS2009-DBUpgrade.msi (http://support.microsoft.com/kb/2032834) and reinstall KB983472 to rectify the problem. Immediately next day Microsoft removed kb 983472 and re-released http://support.microsoft.com/kb/968802/en-us article which includes the solution in the order of installation. If anyone suppose to upgrade an OCS R2 Standard server to OCS R2 Enterprise on Windows Server 2008 R2 platform using same hardware by following uninstall and reinstall option, these points might useful in before hand. 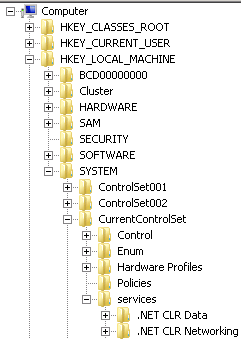 Uninstall temp (VM) Enterprise server from the pool and the Swap operation is done. If you try to install OCS R2 Enterprise on the same server which was prepared by decommissioning previous OCS R2 Standard server (unformatted), there will be an unexpected problem of starting up below 04 services in first place. the reason behind that is these services are not getting removed by uninstallation operation.